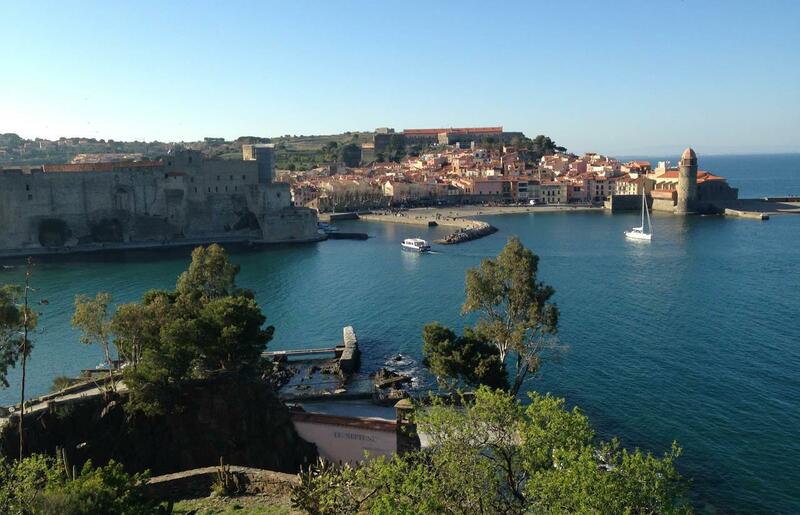 At less than 15 minutes by car from Argelès sur Mer and the Sirène Holidays group campsites, the old downtown of Collioure is a must-see destination of your holiday. Real treasure of the Côte Vermeille, this city is home to a very important historical heritage and counts as one of the most visited tourist sites of the Pyrénées-Orientales. 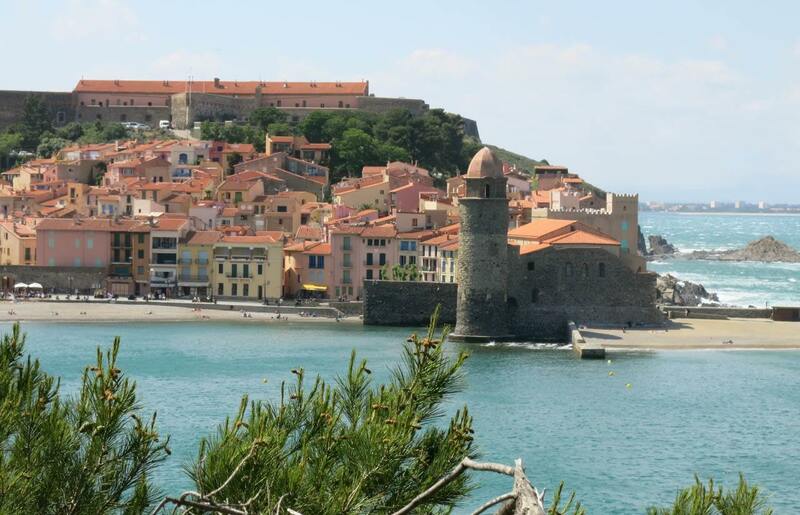 You can discover many monuments, like the famous royal castle of Collioure, once the summer residence of the Kings of Majorca, but also the church Notre-Dame-des-Anges. 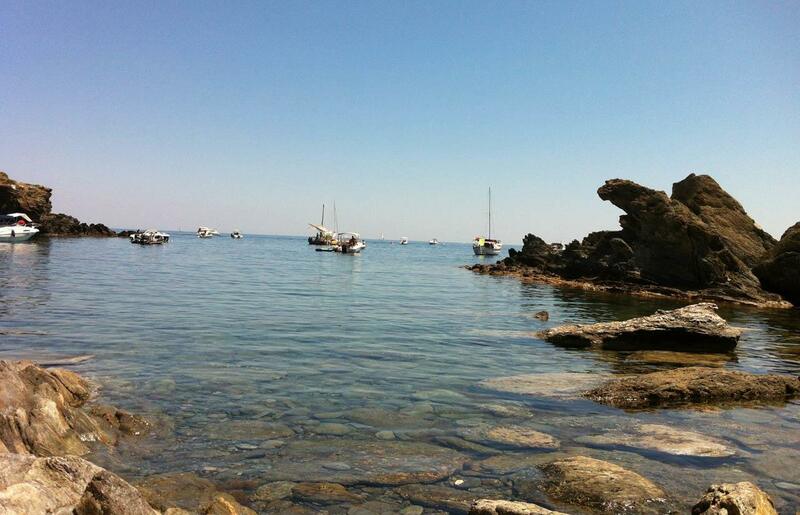 Stroll through the narrow streets and alleys of its old centre, the opportunity to admire the charms of Collioure and to understand how this port city, today beach resort, has seduced so many talented artists as Henri Matisse, Paul Signac, Pablo Picasso and Salvator Dali.